Square One Markets is on the Forefront of C-store Innovations Including Passport EDGE Emerging retailers have unique needs. We have the solutions that meet those needs, but you don’t have to take our word for it. 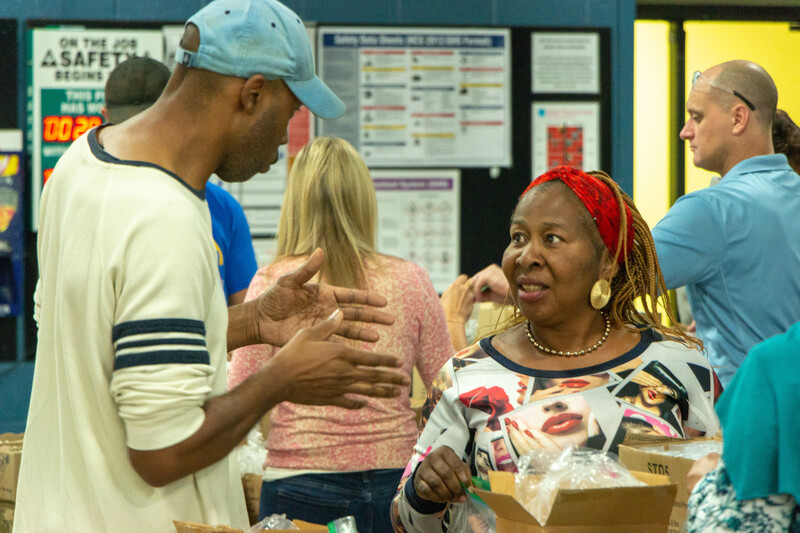 Gilbarco Greensboro Facility Donates more than $40,000 in supplies and 10,000 Hours in Service to Triad communities. On July 6th, US Trade Representative Section 301 imposed an additional 25% duties on certain imported items from China. This is in addition to the tariff increase on imported steel and aluminum announced in March. 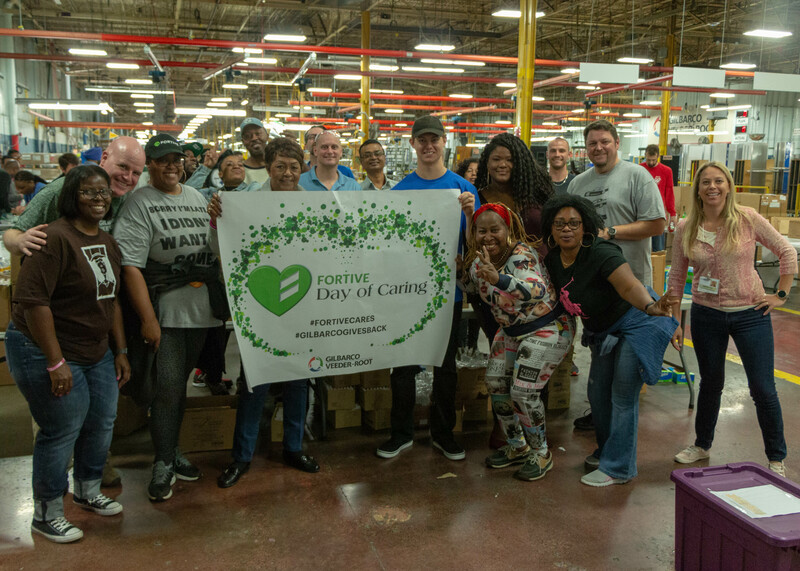 GREENSBORO, N.C. -- Gilbarco Veeder-Root, a Fortive Corporation (“Fortive”) (NYSE: FTV) business, announced today that it has made a minority investment in Tritium, a privately held electric vehicle (EV) charging manufacturer. Connect with us at NACSSHOW2018 How It Works: Through the magic of technology, Gilbarco will transmit special messages as you walk around the NACS Show. 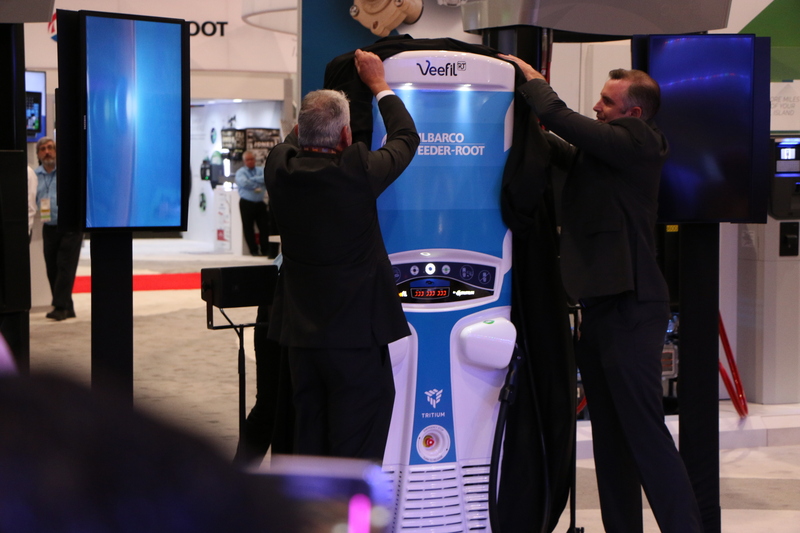 NACS 2018 in Las Vegas is getting closer and Gilbarco Veeder-Root is all-in. 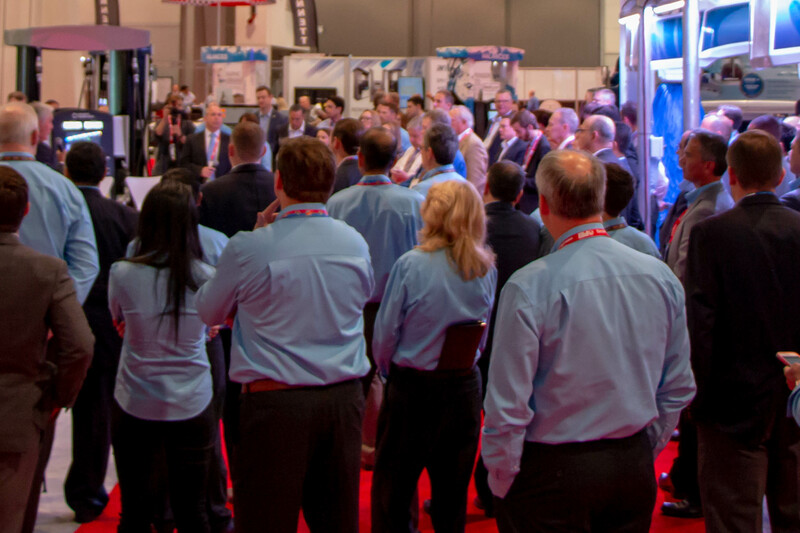 Every year we come to NACS with the latest technology and innovations and each year we try to top the year before. We believe we’ve done that again. 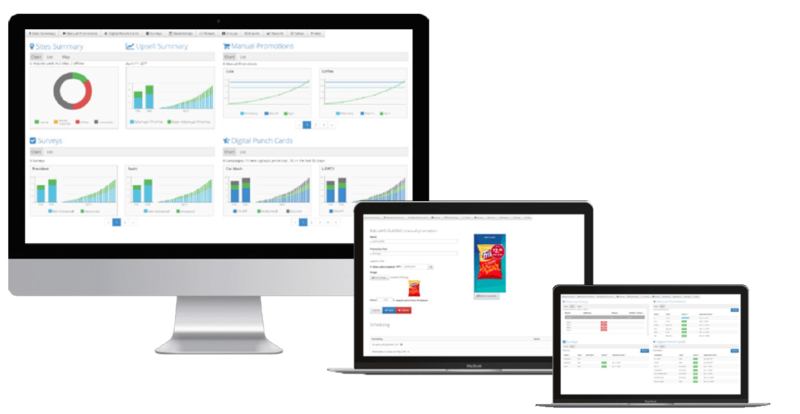 Gilbarco Veeder-Root announced today that Passport Version 11.02 is now available to ExxonMobil branded retailers. Gilbarco Veeder-Root Acquires Midco Ltd. In a time when it took a Salesman to make a sale and an attendant to pump your gas, the consumer retail experience was all about…the consumer. Thanks to new technology, those days are returning in a new form. The world’s EMV guinea pig is performing well. 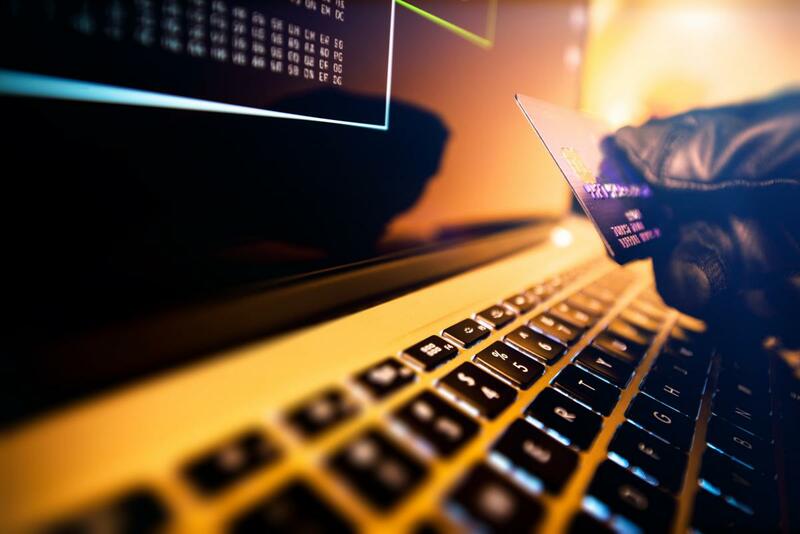 According to Oil Express News, overall payment terminal fraud attacks dropped 11% in Europe last year compared to the year before. 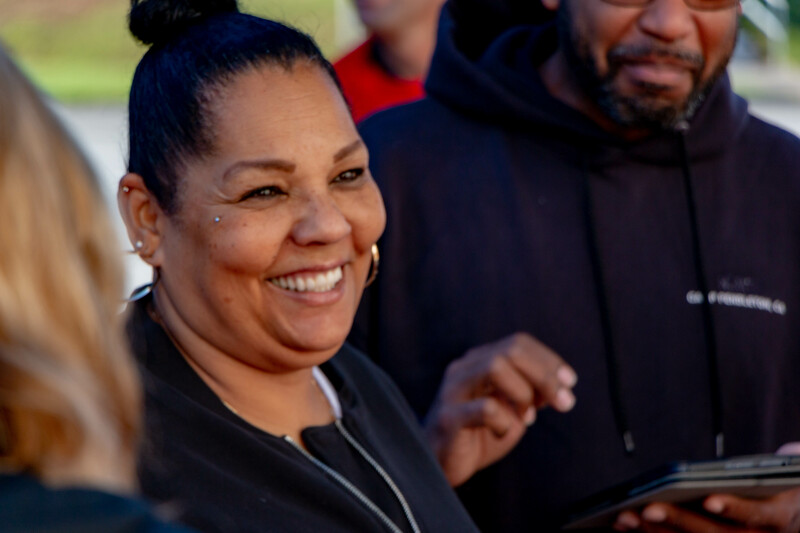 A controversial court ruling could have changes brewing for c-stores in California. A judge has decided coffee-sellers must post warnings about cancer risks linked to the globally-glorified drink. Bet you had no idea it was National Common Courtesy Day. 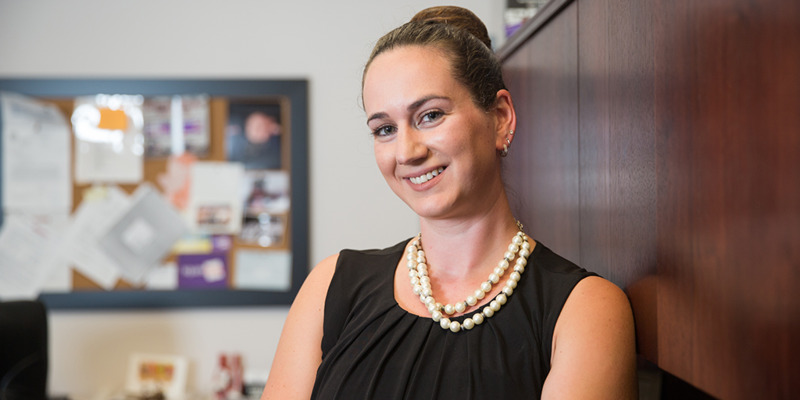 But since it is, why not look at how important first impressions are to your customer? 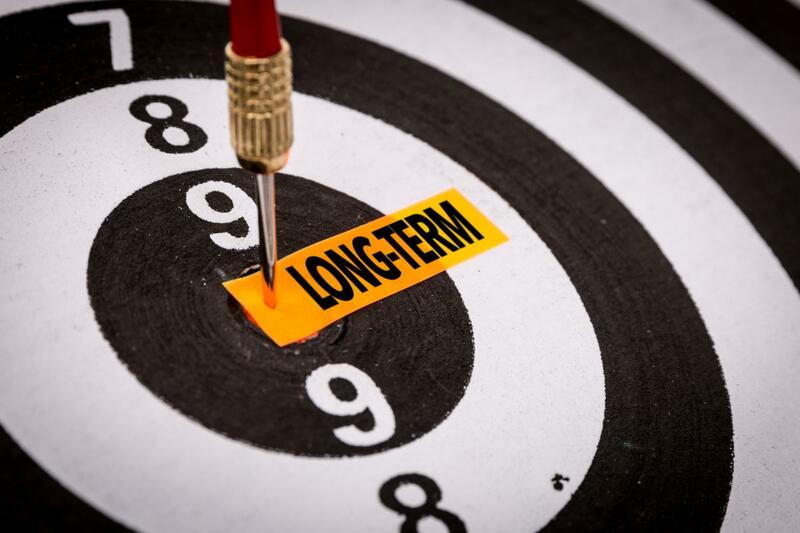 Many formal studies have shown that retaining customers is far less expensive than attracting new ones. Of course, the figures and statistics depend on the nature of the industry and the study cited. Philip Kotler, the S.C. Johnson Distinguished Professor of International Marketing at the Kellogg School of Management at Northwestern University, is renown in his field. 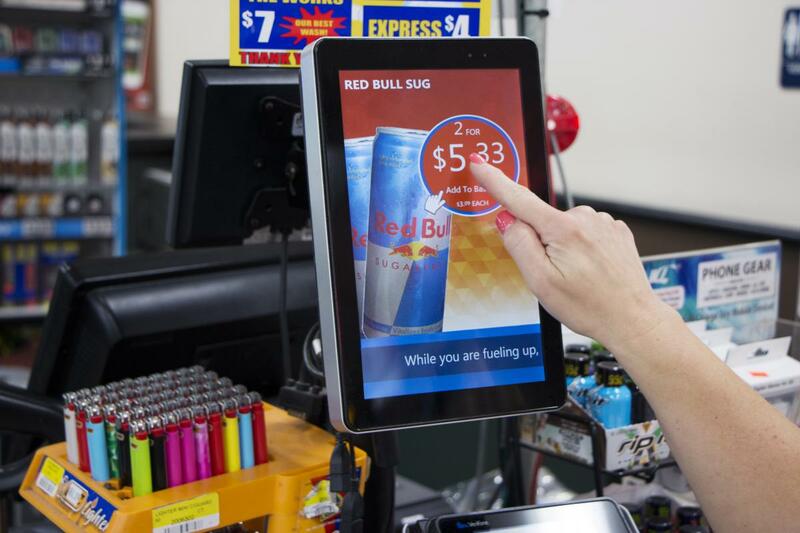 The following is the first in a series of blog posts about impulse purchasing and how to leverage Gilbarco Veeder-Root’s Impulse countertop merchandising system to increase c-store retail sales, profitability, customer insights and customer loyalty. Does Upgrading Pumps Pay Off? New Insite360 Functionality Allows Remote Management of Encore® Dispensers Gilbarco Veeder-Root announced it has extended its industry-leading Insite360 cloud-based remote management platform to include Encore® dispensers. Customers around the nation are frustrated. If EMV chip cards are supposed to prevent fraud, why did card-related fraud increase 16% in 2016? 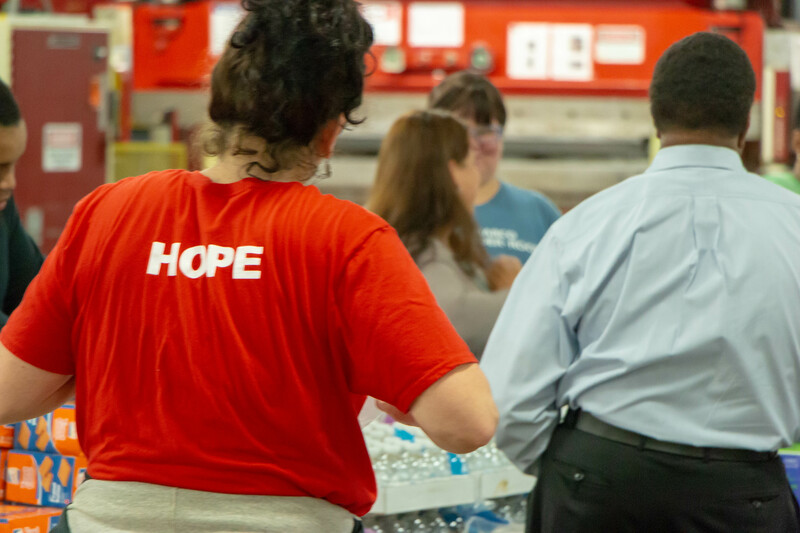 At Gilbarco Veeder-Root, we are committed to maintaining service and support for all our solutions for the full extent of their hardware lifecycles. This support continues until we can no longer provide spare parts, or when significant technological advances dictate otherwise. 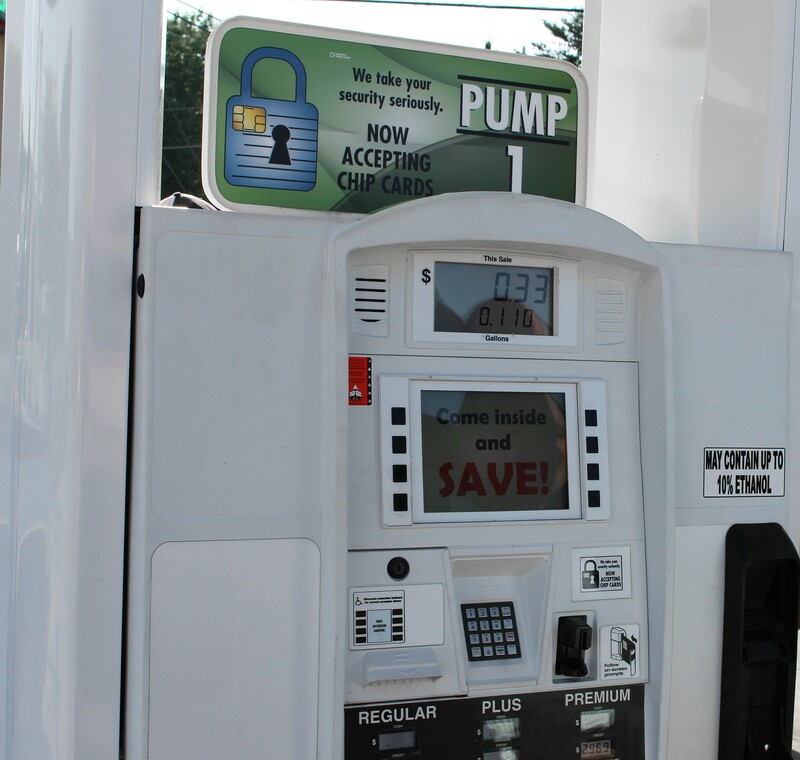 As can easily be seen in the news, credit card skimming at gas stations continues to be an issue the retail fueling industry faces. Since thieves seek high-traffic operations to accumulate the most data, gas stations tend to be a prime target. During the shopping experience, the brain produces dopamine – a chemical the body releases that regulates emotion, and in many cases, elation. Yet, what goes up, must comes down. 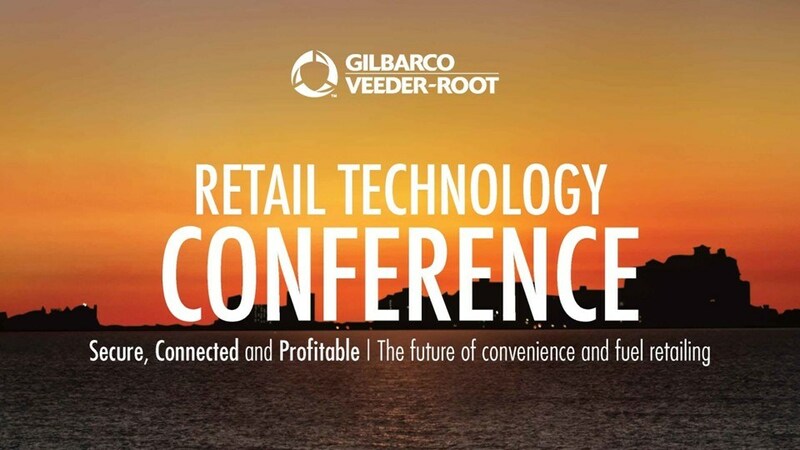 Gilbarco Veeder-Root has been hosting the Retail Technology Conference for years. It initially began as a Passport User Group with 30 participants. 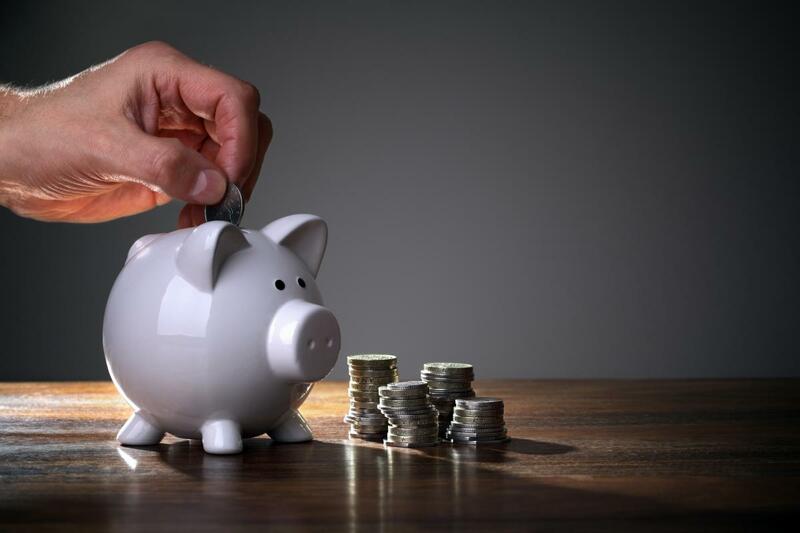 There’s a new tax proposal on the horizon which have led to many discussions in the media. 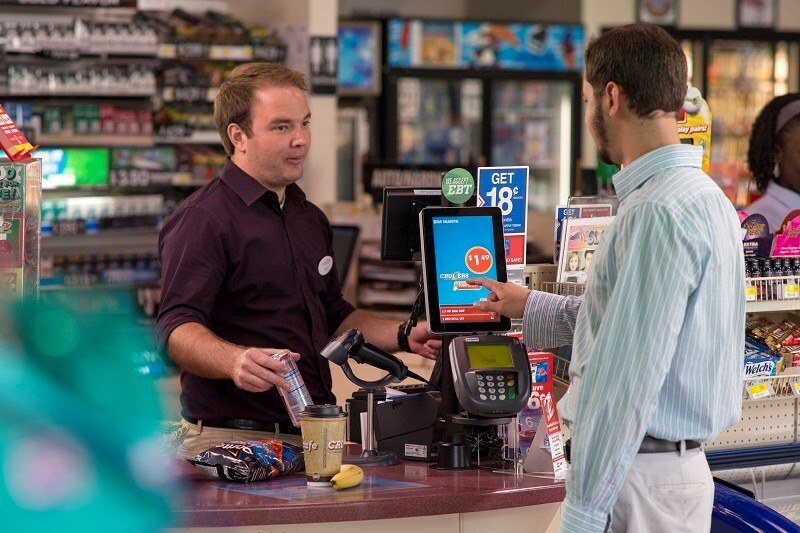 Gilbarco Veeder-Root, in cooperation with ExxonMobil, today announced that it has launched a program to encourage Exxon and Mobil branded wholesalers to convert or update their forecourt equipment and systems for EMV™ (EMV™ is a trademark owned by EMVCo LLC). 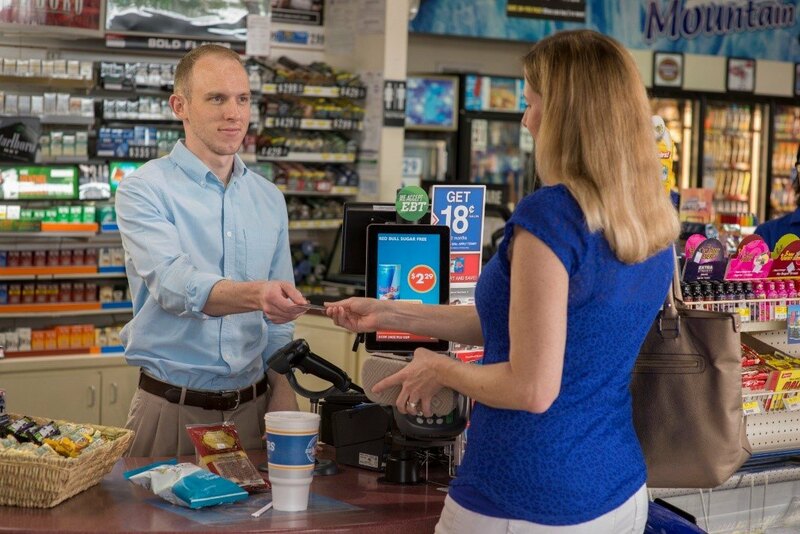 The program provides rates starting at 1.9 percent for convenience-store operators who wish to upgrade their dispenser and payment technologies using Gilbarco products. The past two years of depressed global oil prices have driven down gasoline and diesel prices making it difficult for c-store operations. 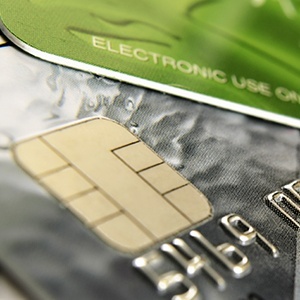 The EMV implementation extension is the biggest topic in the fueling industry. Despite the floating viewpoints about this new 2020 deadline, the truth remains – the EMV liability shift is not going away. A business cannot establish customer loyalty by doing just one thing. 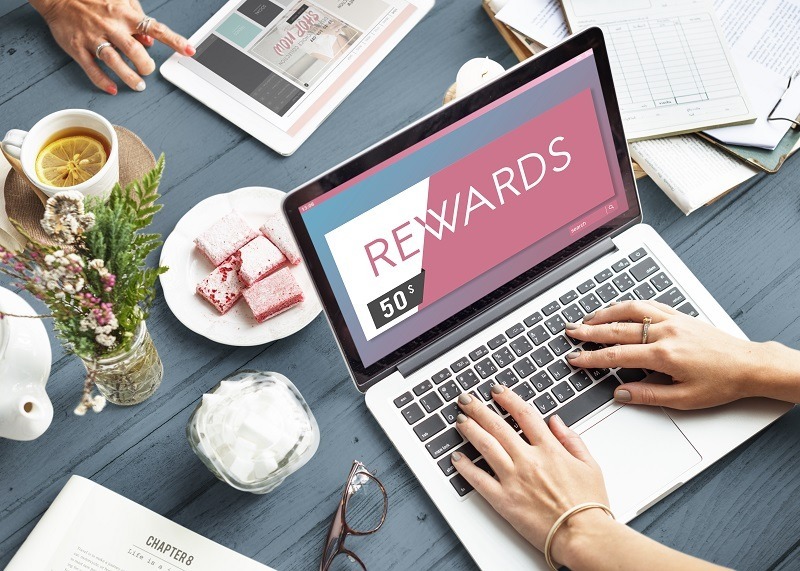 There are just too many moving parts to keep a profitable loyalty program alive. Cheaper is Better – Right? 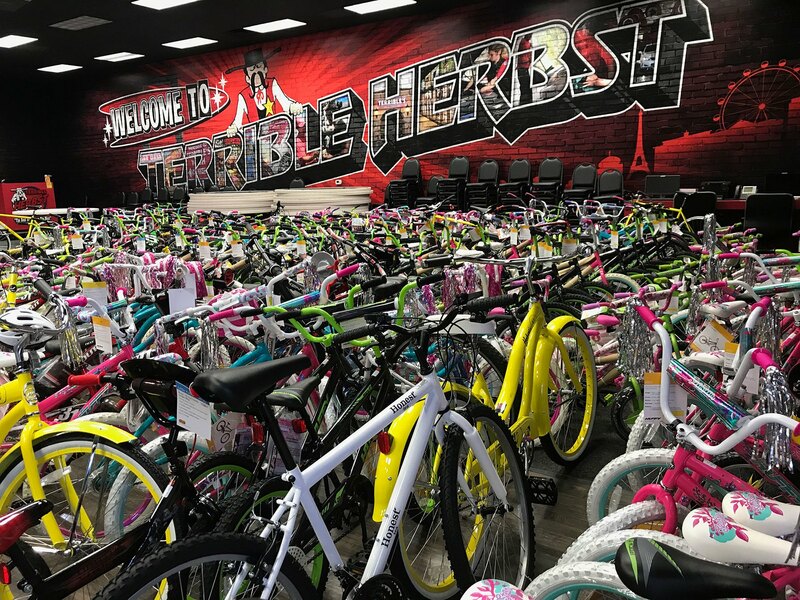 You may think having any marketing strategy is useless if customers only care about finding the cheapest deal; however, you would be surprised on how many people value more than just a better price tag. When reviewing the history, it is evident that convenience stores have always adapted and changed to what the consumer needs. 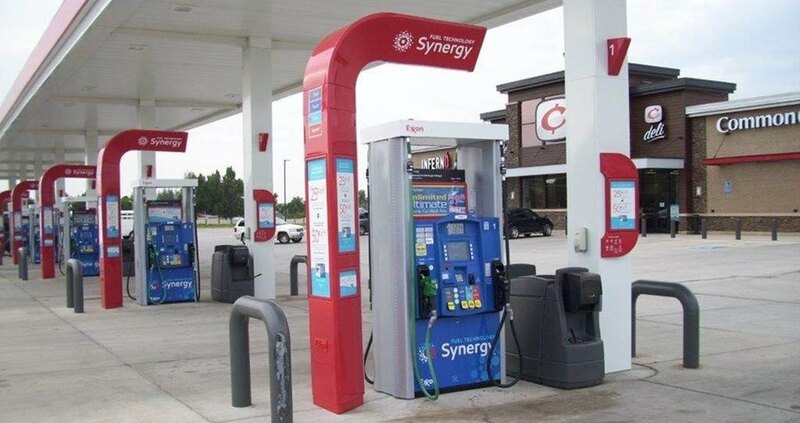 C-store payments is a major concern in the fueling industry. As theft and fraud continue despite the EMV changeover (which has a forecourt deadline in the U.S. Sit or Squat? What label does your c-store have? Most people have at least one fear in their life. Though everyone's fear is relative, society tends to share some of the same concerns. A common fear centers around the cleanliness of a bathroom. Some individuals may think it easier to stay with the status quo than change. However, what if your forecourt is losing money and customers – doesn’t it make sense to make some changes? 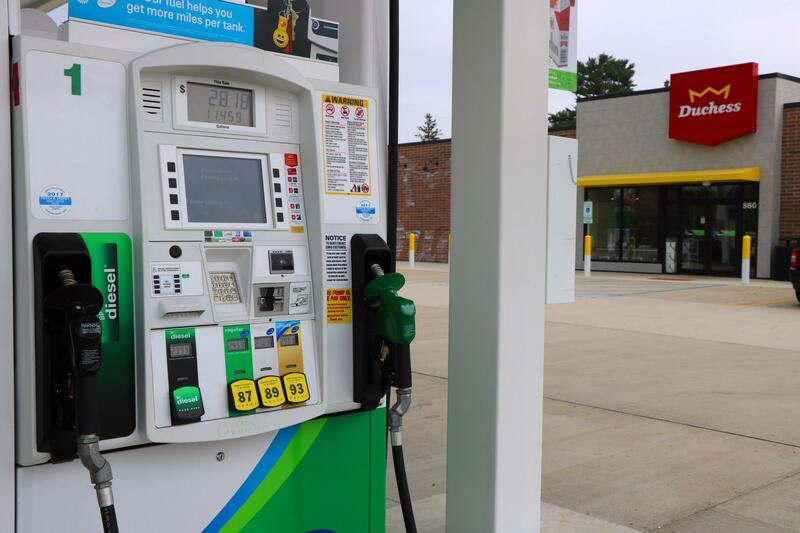 Aloha Petroleum Ltd. in Hawaii, Thorntons Inc., Turkey Hill Minit Markets in Pennsylvania have already embarked on offering a sweepstakes of free gas for one year to winner(s) of their Sweepstakes competition. The 2016 National Association of Convenience Stores (NACS) trade show was recently held in Atlanta, Georgia at the World Convention Center. The facility was the perfect size to house a record breaking number of attendees (more than 23,000) and over 1,200 exhibitors. Come visit us at booth #4331 at the Georgia Convention Center in Atlanta for this year’s NACS Show (October 19-21). 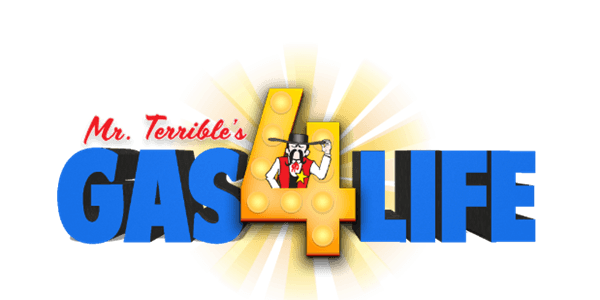 4 Ways C-stores Can Save Money Before 2017! Making the decision to upgrade your dispensers is no small task. Not only do you have to search for the best quality, you also have to keep budgets in mind. American c-store owners just received another big reminder to regularly monitor underground storage tanks (USTs) containing diesel fuel. Calories & Nutrition. Does your c-store optimize these words? We are in a new age. Paper, though not obsolete, is being used less for daily tasks. 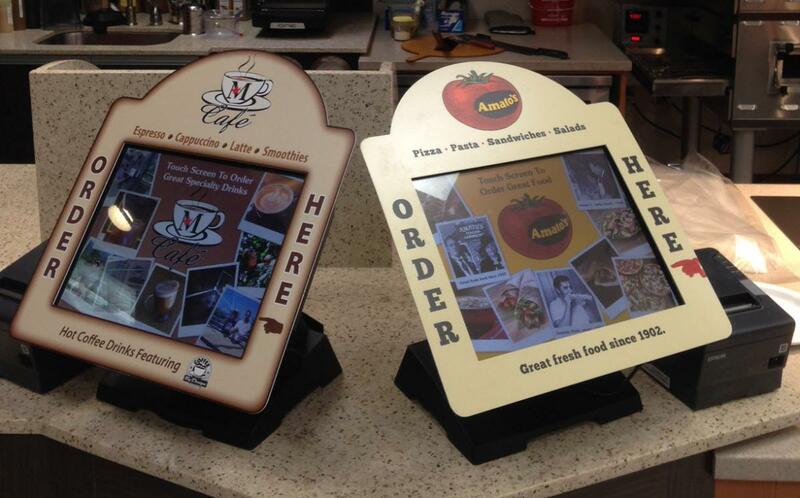 Where once we printed menus, now we can instantly update our digital menu boards from a back office. 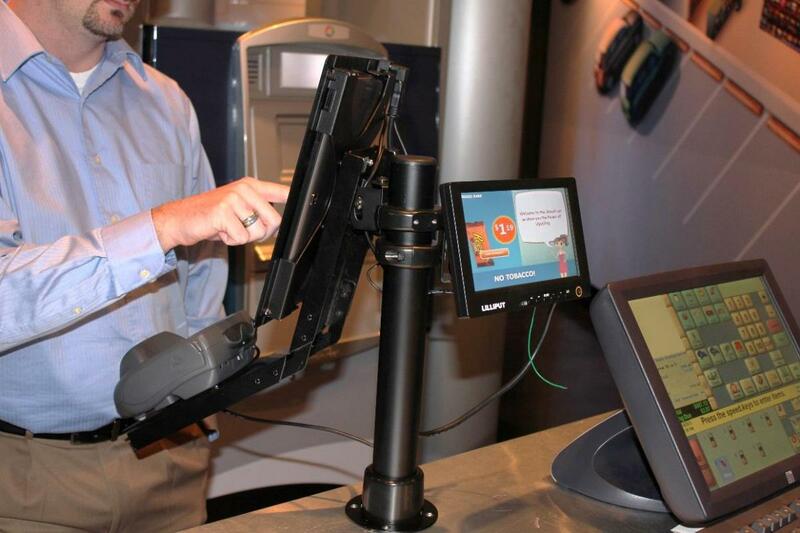 While more c-store owners upgrade to EMV payment terminals, certification delays have become a significant hurdle to accepting chip cards. Although the Ultra-low Sulphur diesel is better for the environment, like anything organic, there are dependent organisms that can arise from it. When it comes to diesel fuel, humbugs are that organism. Security, chips, EMV. These are the words you hear tossed around when it comes to payment. Sometimes, instead of helping to solve the question of how merchants can keep customers safe from fraud, these words can prompt more questions and homework. With any consumer’s interaction with media, the relationship is one of give and take. In some cases, the give and take are very obvious. 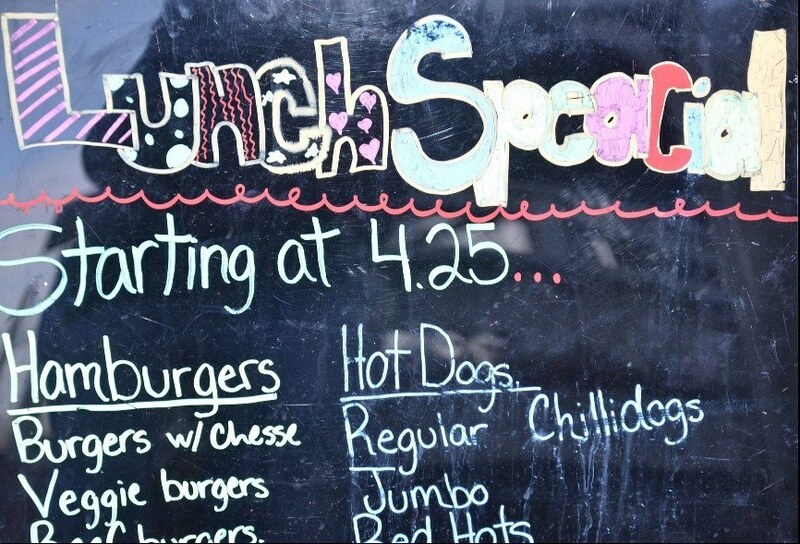 Should Your C-Store Add a Food Service Option? Fast food has always led the market in offering ready-prepared meals hot and ready for each customer that passes through via car or by foot. 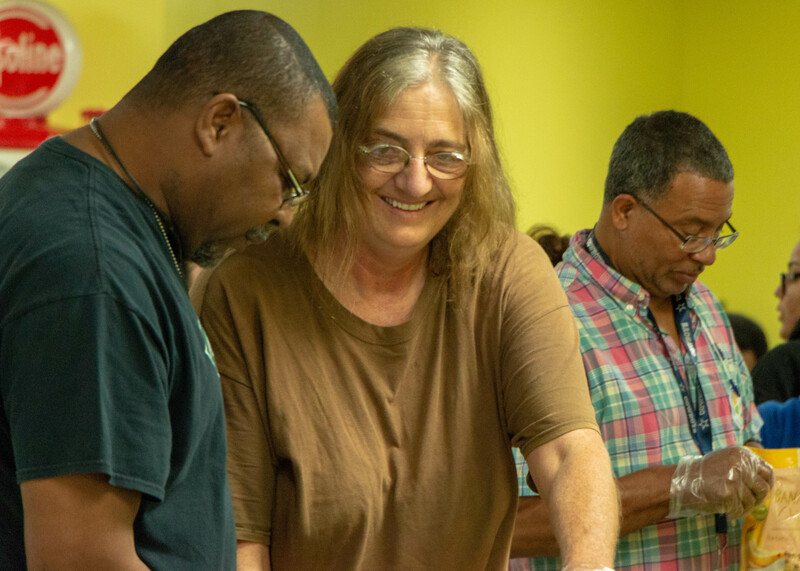 With a fast-paced lifestyle, some hard workers find it difficult to find the time or strength to break out their recipes after work for their family. 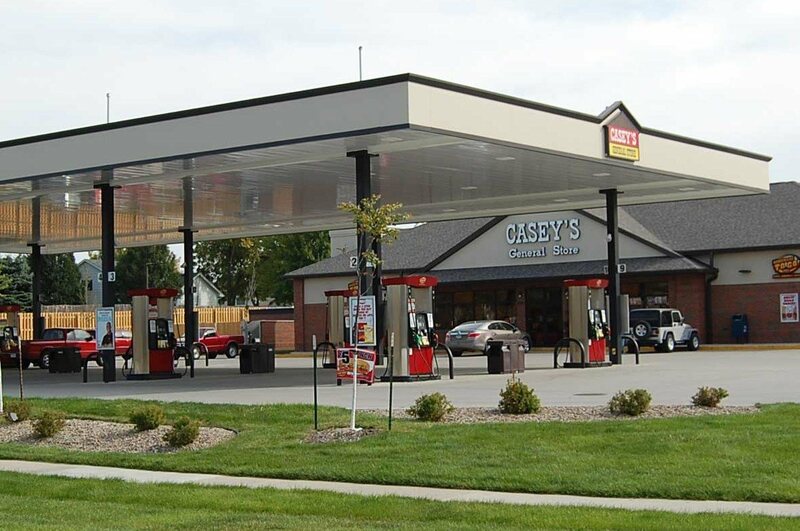 There can be many reasons as to why you would want to start a gas station business. Wouldn’t it be nice to display targeted information to specific audiences at a specific place and time? Digital signage is the upcoming platform trending today. By moving to a digital platform to display information, any owner can customize and update the board quickly and inexpensively. Almost one out of three customers do not mind being upsold to, according to ConvenienceStore.com. 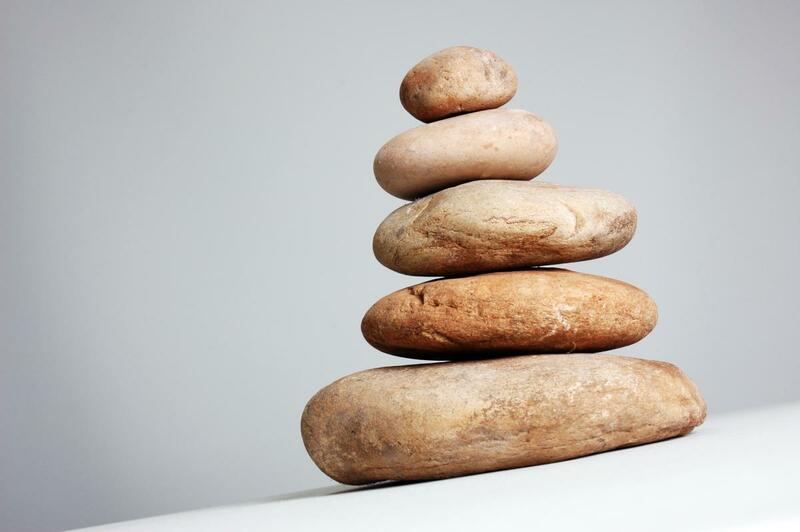 The question is…what do you upsell and how? Although there is still a demand for junk food, there is a new wave of desires that should not be ignored. As more studies crack into the mindset of consumers today, it is becoming prevalent that there is a market for more health conscious consumers. Social media has become its own moving force with not only millennials but all generations. There are lots of articles outlining the reasons why merchants should upgrade their payment systems to accept the EMV chip cards. It is not fun to become prey to an identity thief. Instead, take charge of your year by ensuring you completed the following five tasks. 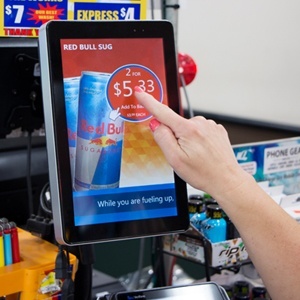 Is there an ROI on C-Store Consumer Experience? It’s easy to prove ROI of a merchandising product by the sales increase it creates. It’s much more difficult to prove the ROI of the consumer experience. But just because it’s difficult to prove, does not mean it doesn’t exist. NACS hosted the NACS Leadership Forum in Miami Beach, FL last week. 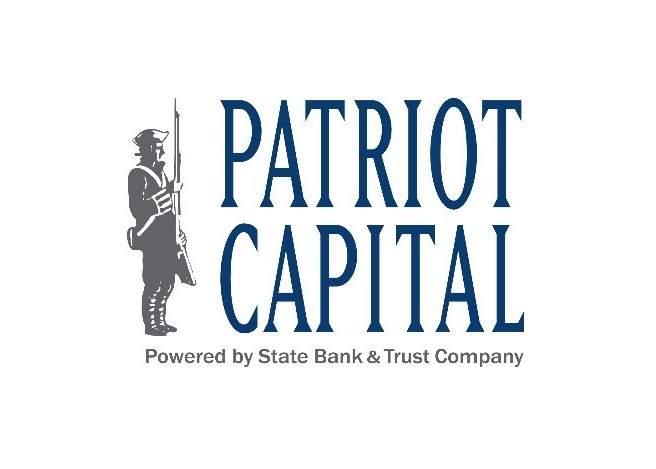 In the NACS Daily, they profiled Harvard Business School Professor and Stanley Roth Fellow Dr.
By Richard Browne, Vice-President Marketing, Patriot Capital Congress has given C-store owners and fuel marketers at least one more year to take advantage of significant tax savings on the purchase and installation of alternative fueling equipment.